Easter has rather snuck up on me this year - I've been avoiding all of the Easter chocolate because I didn't want to peak too early but in fact there are just a few short weeks left of Creme Eggs, so I've been stuffing my face ever since I realised. 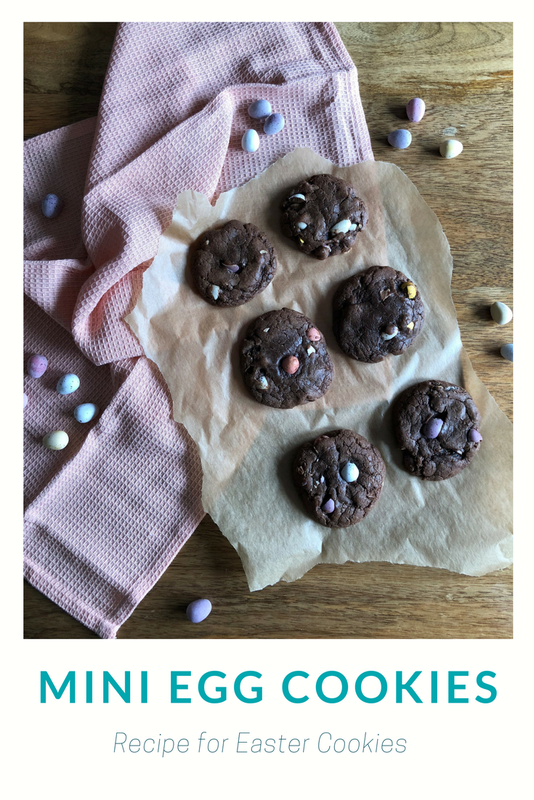 One of my favourite parts of Easter is the baking, and whilst I usually make my Mini Egg brownies, I decided to switch it up *very* slightly and make some cookies instead. 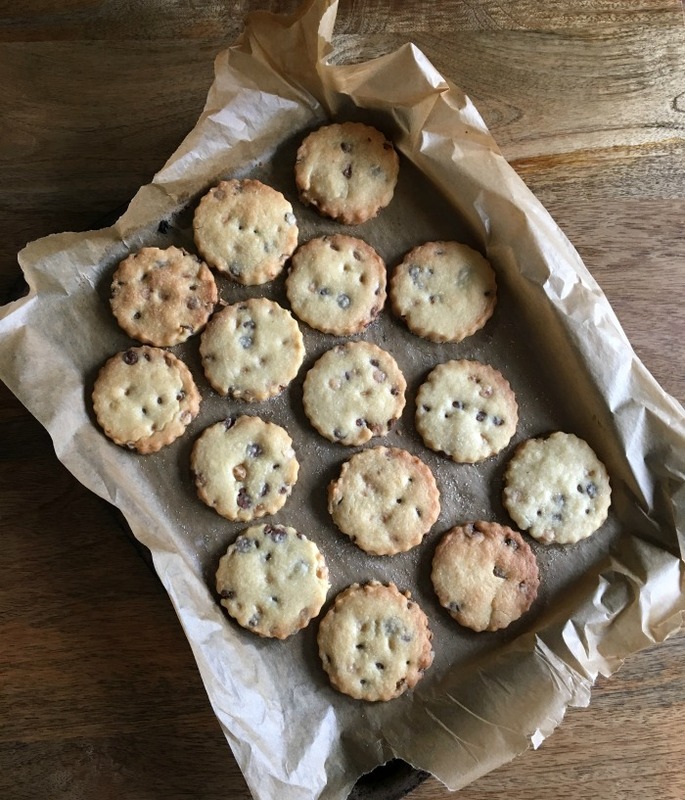 These are a very easy bake - you make them all in one saucepan - the only really tricky part is chopping up the Mini Eggs. Use a very sharp knife and be careful that the eggs don't slip out from underneath. I'm using this batch to bribe my colleagues today (into doing what I'm not sure, but they are usually more amenable to filling out timesheets when they are plied with sugar - or given gold stars. We never grow up, do we?) but I'll probably be making more to share with my mum pals later in the week. Basically, any excuse until those sweet, sweet Mini Eggs are removed from shelves! 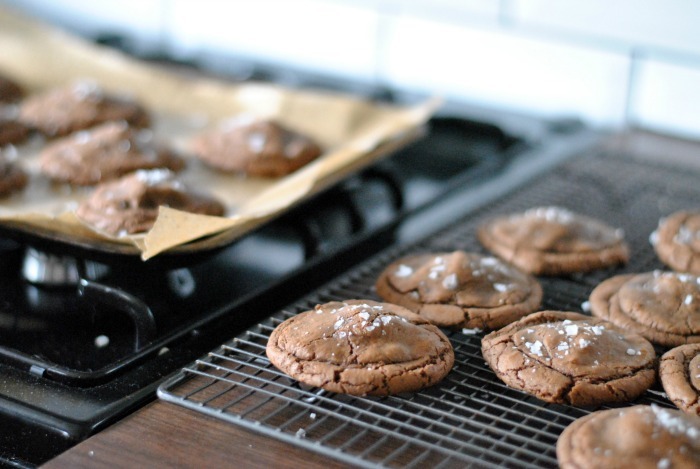 Preheat the oven to 180C and prepare two baking trays or cookie sheets with baking/greaseproof paper. In a large saucepan over a medium heat, melt the butter. Remove from the heat and stir in the sugar, followed by the eggs. Sift in the cocoa powder, salt and baking powder and mix. Add the flour and stir until all the flour is combined and you have a thick mixture. Fold in the mini eggs so they're dispersed as evenly as possible throughout the mixture. Roll around a tablespoon of the dough into a ball between your palms and place on the prepared trays, pushing down to flatten slightly. 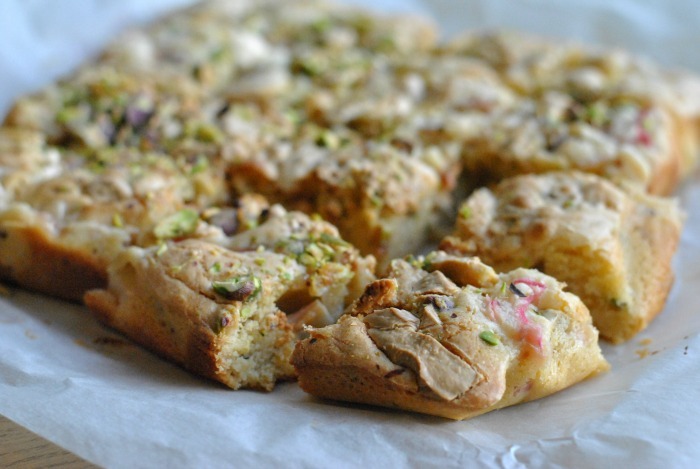 Repeat with the rest of the dough - you should have around 18 cookies. Leave for 5 minutes to cool slightly before transferring to a wire rack to continue cooling. Baking should be fun. It's butter and sugar and flour and joy. For me, it's sticking on a podcast, closing the door to the kitchen and taking my time making something delicious. Is there anything more fun than that? Some baked goods, however, are more fun than others - and I think anything with sprinkles very much falls into the category of 'most fun'. I spotted these confetti cookies on the Smitten Kitchen blog and I knew immediately that I had to make them. All kudos to Deb, because when I'd finished, Paul hoovered up two in a row and admonished me for not making cookies more often. So I added a little cocoa powder, swapped my pastel sprinkles for chocolate ones and these were born. 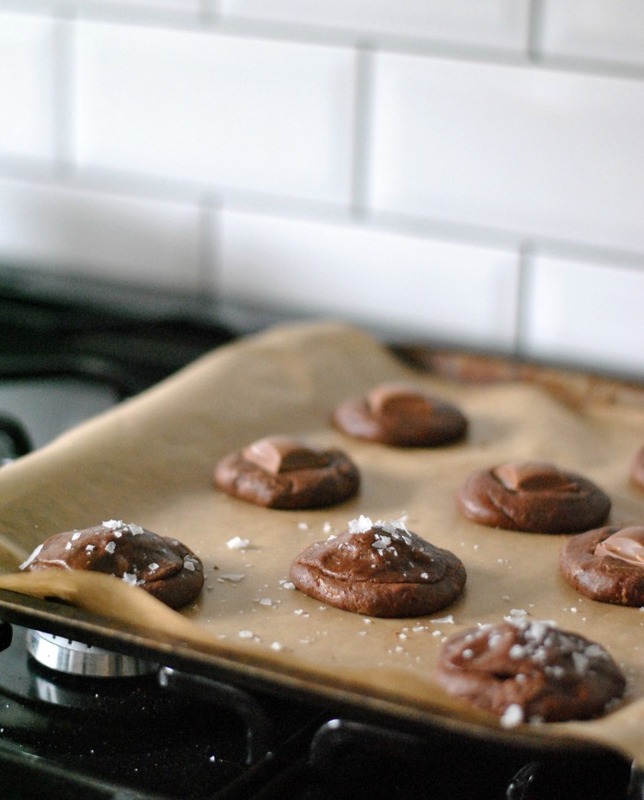 Cookies that are made of chocolate and fun - can there be anything better? Pre-heat the oven to 190C and prepare two baking sheets with baking paper. Sift together the flour, cocoa powder, baking powder, bicarb of soda and salt. Beat together the cream cheese, butter and sugar until fluffy (using an electric mixer is recommended!). Add the eggs and vanilla and mix. Add the flour mixture gradually until everything is just incorporated. Using your hands, roll a tablespoon-ish of mixture into a ball. Gently roll in the sprinkles until coated. Place on the prepared baking sheet and press down slightly so the cookies are flat and about 1/2 inch tall. Repeat, placing cookies about two inches apart. Bake for 9-10 minutes - they should still be a little soft. Leave to cool for a couple of minutes before transferring to a cooling rack. Although soft, they should keep their shape after that few minutes - if not, they may need a couple of extra minutes in the oven. A few weeks ago, we were invited to a friend's house for dinner and I volunteered to bring wine and dessert. The best parts of any meal, I'm sure you'll agree. The only tricky thing? My friend is vegan. You may have noticed from reading this blog that I, however, am not. And whilst I am happy to go vegan for an evening (or even longer) - I love all kinds of food - I am definitely not au fait at vegan baking. I'm a slave to butter and eggs, and not about to change my ways. That said, I am always up for a challenge in the kitchen, so I set about scouring the Internet for a brownie recipe that happened to be vegan. When in doubt? 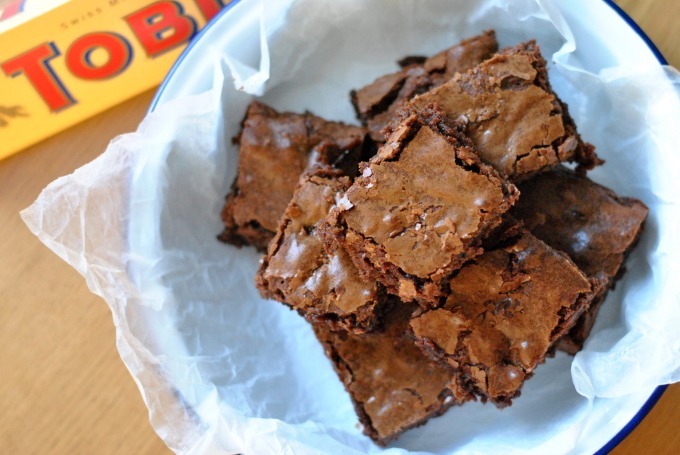 Brownies will always save the day. Except... it is surprisingly difficult to find a vegan brownie recipe that doesn't require a trip to a health food shop. The Internet appeared to have conflated the word 'vegan' with 'sugar-free', which I am most definitely not down with. Sugar is my boo. Thankfully, Jamie managed to step in with a vegan brownies recipe that was suitably sweet and didn't involve traversing the aisles at Holland & Barrett. 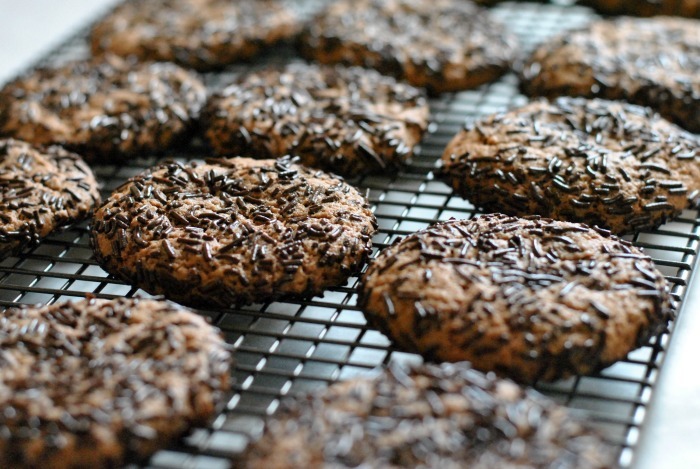 A few tweaks later, these coconut beauties were born. These are particularly fudgy brownies, better suited to eating warm in a bowl with dollops of ice cream (vegan or not, depending on your preference!). They are not quite the same as my beloved Hummingbird Bakery version, but they most definitely hit the spot of a chocoholic like me. 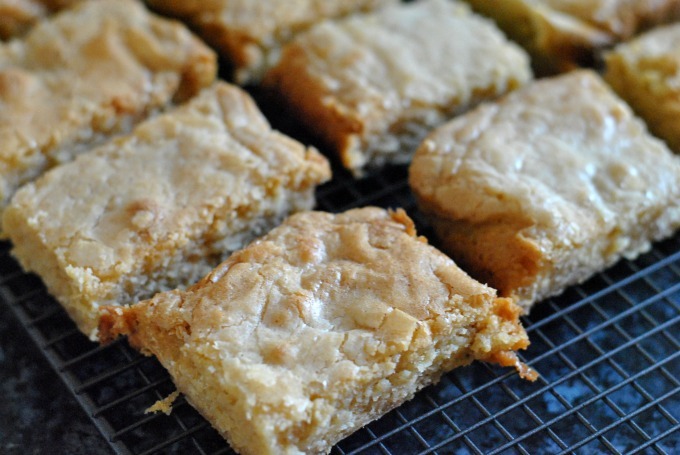 The crunch of toasted coconut on top is particularly delicious. I hope you enjoy them! Preheat the oven to 180C. Line a square baking tin with greaseproof paper. Melt the chocolate and coconut oil in a bowl over a pan of simmering water. Sieve the flour and cocoa powder into the mixture and fold in, followed by the sugar and a big pinch of salt. Add the coconut milk and vanilla extract and stir until combined. Pour into the prepared tin and spread out evenly. Bake for 15 minutes. Remove from the oven and scatter over the flaked coconut, pressing slightly into the top of the brownies. Bake for a further 5-10 minutes until the brownies are cooked on the outside and the coconut is lightly toasted. Leave to cool in the tin, before cutting into squares and serving.